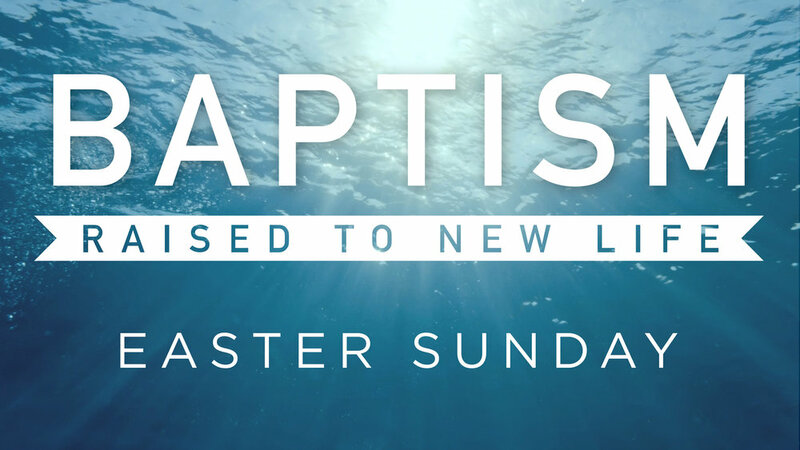 If you are a believer and would like to be water baptized at Grace Center, you will have an opportunity on Easter Sunday! After registering you will receive an email about what to bring and attending the required baptism information class. Baptisms will take place during second service worship. Click below to register.